We understand the importance of protecting your home to ensure your house is protected but also your loved ones and possessions. 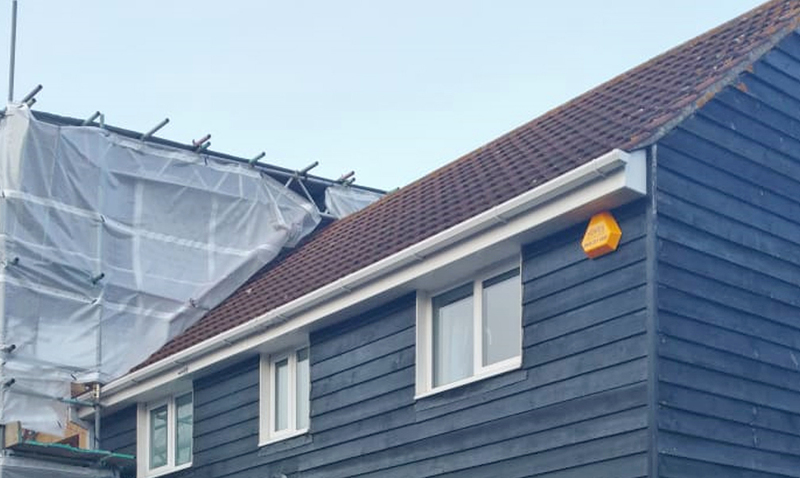 With the installation of a home alarm system, you can be up to 80% safer in your property which is why we have installed so many state of the art systems across the years. 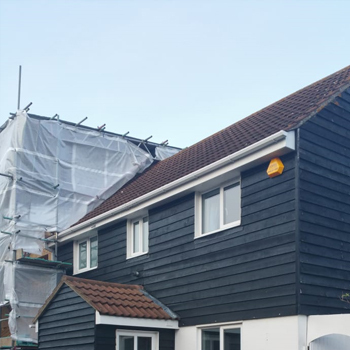 In this project one of our engineers was called to a local home owners property to install for them a new home alarm system. Using their knowledge and understanding of the industry, our engineer assisted the client with any questions to put their mind at rest and ensure them that their property is now safe. With every home alarm project our engineers will ensure you system is installed to the highest of British Standards. We offer a round the clock home alarm maintenance service that ensures your system is in working order. For added security we can implement alarm monitoring to which trained professionals keep a watchful eye. A criminal will find any way to break into your home. Whether this is by an open window or by force. Home alarms are one, if not, the best deterrent in stopping criminals from breaking into your house. In fact over 90% of convicted burglars will avoid a property with an alarm and will also avoid properties with gravel driveways and security lighting. Working across Southend and surrounding areas, we at Hewes Security have a wealth of experience in home alarms and are on hand to assist you in your enquiry and ensure you of complete peace of mind.